Former Mayor Antonio Villaraigosa will be the inaugural speaker to participate in Conversations for the Common Good, a new speakers series that invites inclusive voices to the challenge of serving the public good. Join us in meeting Mayor Villaraigosa and POLITICO’s David Siders in conversation on Thursday, February 1, 5:00 PM on campus at USF’s McLaren Conference Center. Can Antonio Villaraigosa trump the competition? The upcoming 2018 California gubernatorial race will be loaded with interesting democratic candidates. Amidst political heavy hitters such as Lt. Governor Gavin Newsom and State Treasurer John Chiang, Antonio Villaraigosa stands to run on a platform of educational equity. The former California State Assemblyman, who was also the Mayor of Los Angeles, is hoping to fortify a well distinguished political career by winning the vote to occupy California’s top office. Villaraigosa’s reputation is hallmarked by epic civic and municipal partnership building efforts. He is credited with turning around the Los Angeles Unified School District (LAUSD)’s poor performing schools with the construction of an organization called the Partnership for Los Angeles Schools, which works with the LAUSD as a coalition. Additionally, Villaraigosa led efforts that have resulted in successfully combating spiking Los Angeles crime rates by hiring more police officers. Villaraigosa has stated publicly numerous times that if elected to office as California Governor, he would defy President Trump if his administration were to order the deportation of undocumented persons, including DREAMers. Villaraigosa has also said that he is not in support of building a wall to keep out immigrants from our southern border. 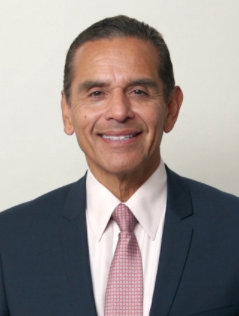 Given his policy stances on immigration, Villaraigosa will no doubt find himself bumping heads with one America’s most controversial president. On the campaign trail, Villaraigosa will find himself challenged with the daunting task of unifying the Mexican-American vote which has been sharply sliced by Lt. Governor Gavin Newsom. As the campaign season begins to ramp up, it will be very fascinating to see how Villaraigosa energizes his base. In what ways do you feel your experiences as State Assemblyman have prepared you to govern California? What measures can be implemented in the State Assembly and Senate to ensure transparency and fairness regarding the investigation into claims of sexual harassment in the state legislature? Given the current socio-political impact of the #MeToo movement, is there a credible need for comprehensive re-training on sexual harassment as well as cultural and gender sensitivity issues within the state legislature? What strategies can be used to protect California’s coastline against the ongoing threat of offshore drilling? Can we legally protect California as a sanctuary state with minimal federal disruption? What are your thoughts on allocating cannabis tax money towards the implementation of a state-wide cannabis equity program? In what ways can California restore its educational system to its once highly regarded status? Given the current lack of bipartisan participation in Washington D.C., how are you prepared to discourage that type of political climate in the state legislature? 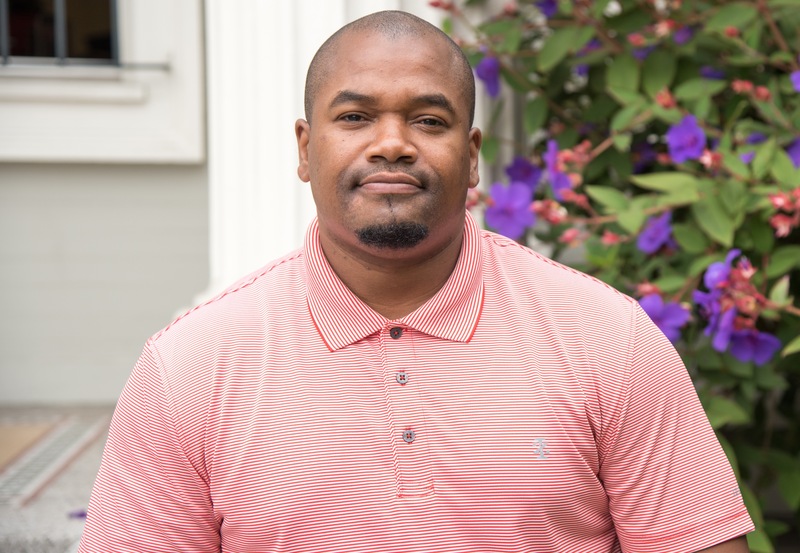 This post was written by Calyn Kelley, Urban and Public Affairs ’19. Calyn will be introducing Mayor Villaraigosa on Thursday, February 1 in the opening event. This entry was posted in Academic Year 2017-2018, Conversations For The Common Good, Leo T. McCarthy Center (LTMC), Master of Urban and Public Affairs, University of San Francisco and tagged Antonio Villaraigosa, California, California State Assemblyman, Donald Trump, Dreamers, Educational Equity, Gavin Newsom, Governor's Race, Immigration, John Chiang, Leo T. McCarthy, Leo T. McCarthy Center, Los Angeles, Los Angeles Unified School District, Mayor Of Los Angeles, Mexican-American voters, Partnership for Los Angeles Schools, usfca, usfcaLTMC. Bookmark the permalink.